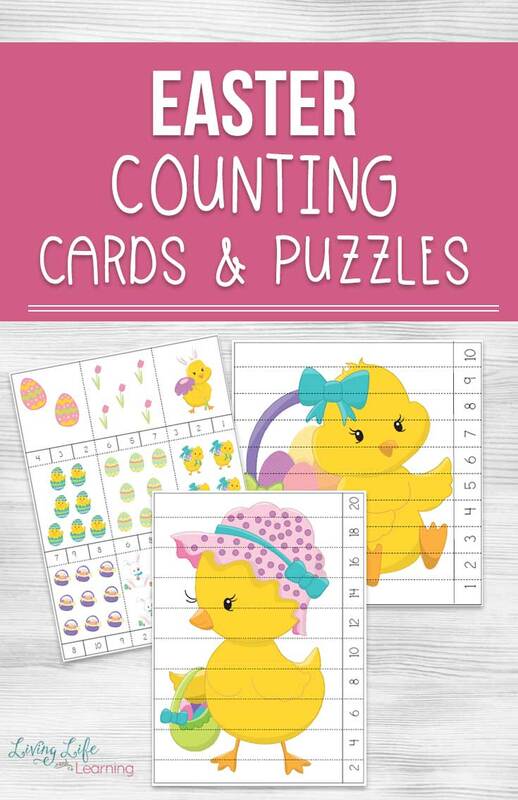 Easter is right around the corner and you can have a great time counting with these super adorable Easter counting mats. 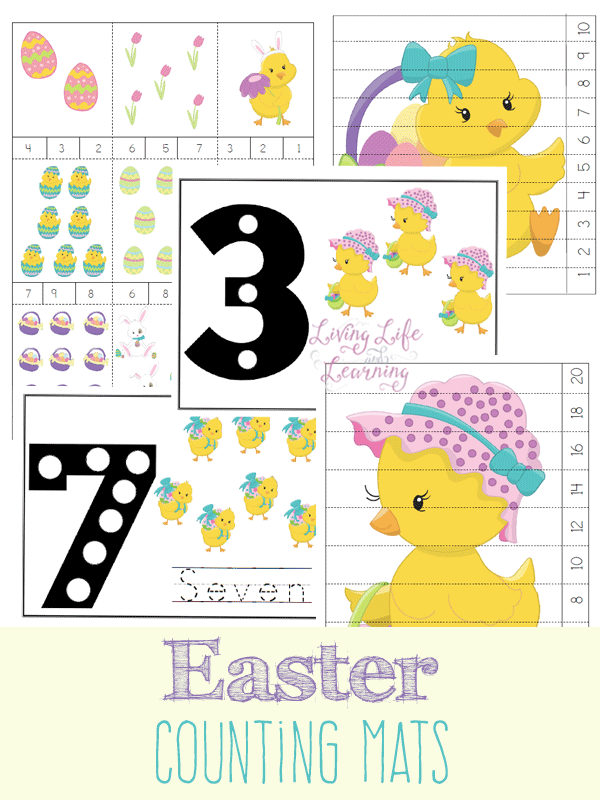 These math worksheets will get your child thinking about numbers but tie in the theme of Easter as well. 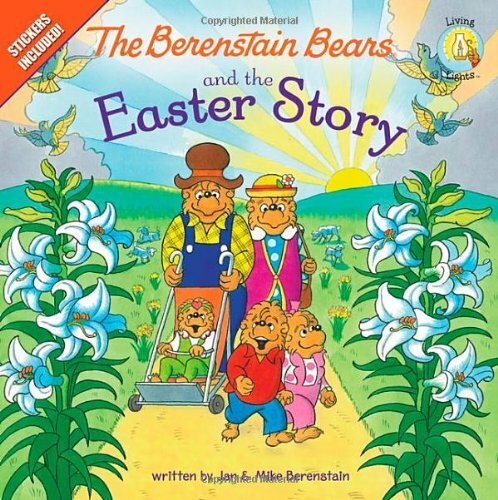 When it comes to children, they know all about holidays and which ones are coming up. (adults do too, but possibly for a different reason) It’s important to take the time to capitalize on that excitement and pair it up with learning. 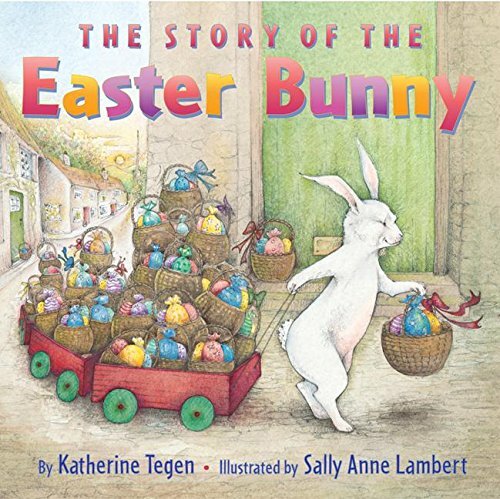 We love to do this with Easter and the change of seasons as well! Not only do these Easter counting mats get them excited for Easter, but they are working their minds as well! 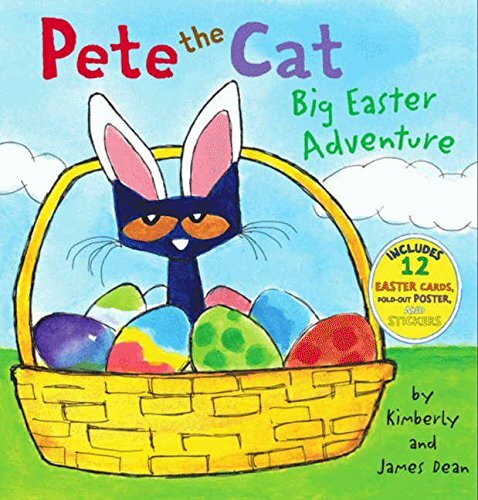 These are a also a great item to print off and have in their Easter baskets as a noncandy alternative. 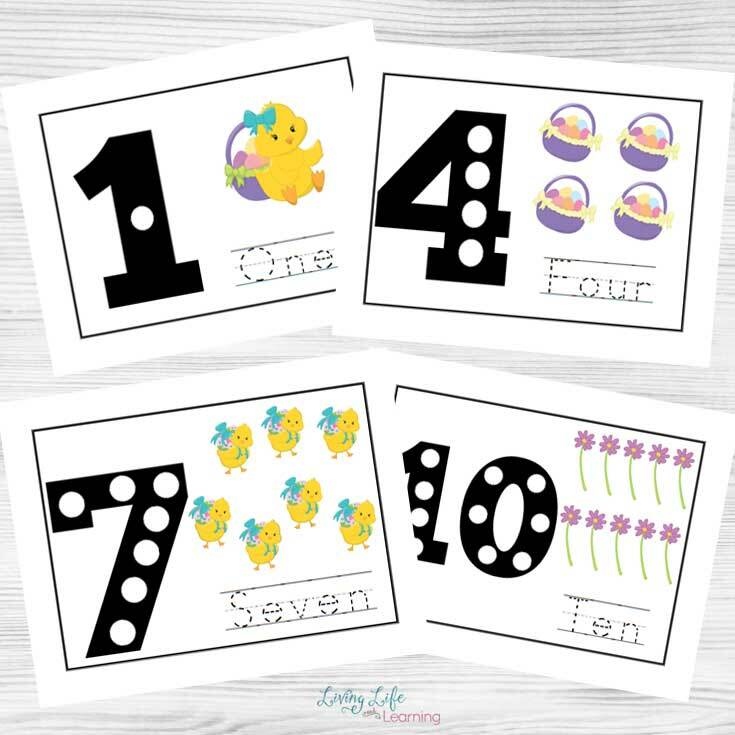 This set of Easter Counting Mats includes counting mats for numbers 1 to 10. For the counting mats you can use pom poms or blocks as well to place on top of the circles and have your child count them as they do it as well. I’ve added a place where they can write in the numbers as well so you could place it in a sheet protector and have your child use a dry erase marker. I love sheet protectors, particularly if you want to use it again. Not only can you count up to 10, you can also use these counting mats to add and subtract up to 10. I like to say, what is one more than 7 or what is 3 less than 5 to get them counting and then adding or removing the counters. 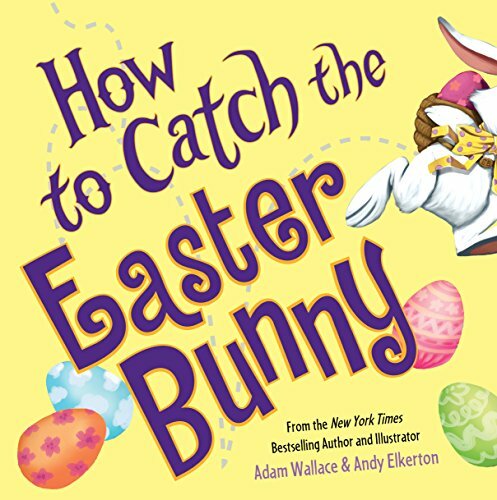 In addition to these Easter printables, don’t forget to pair them up with Easter books. 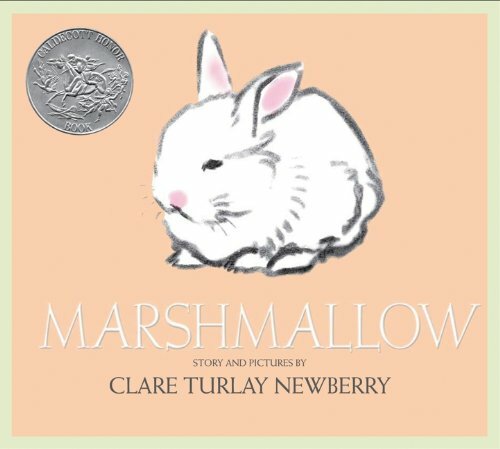 These are just a few of our favorites, but they are too good not to share. 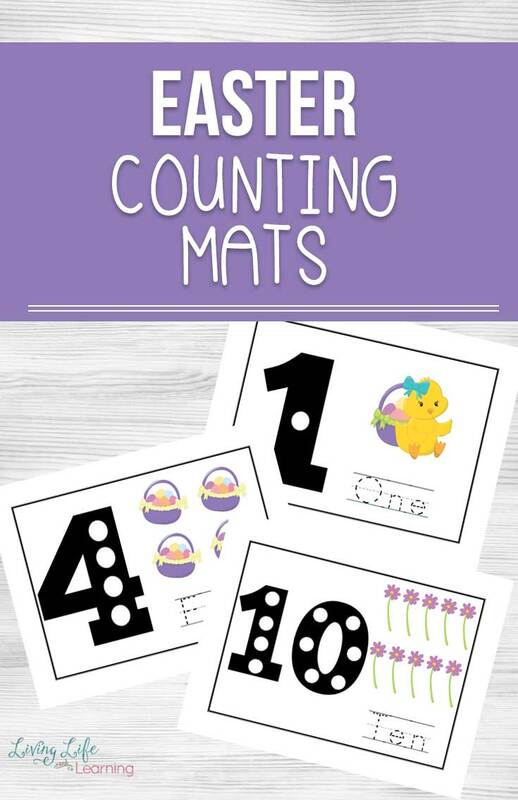 Don’t forget your Easter Counting Mats here! 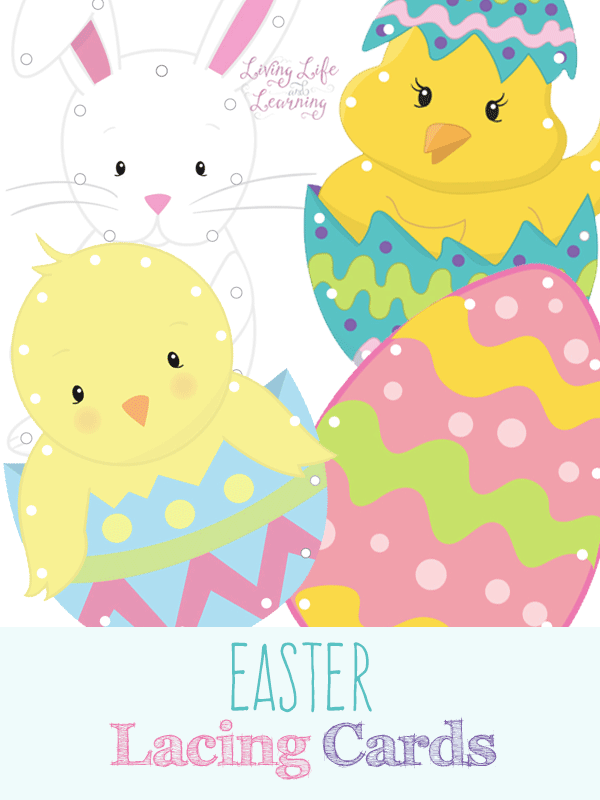 If you liked this Easter printable, you’ll like these options as well. What a cute idea! 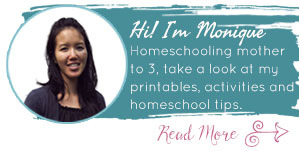 Pinned these and we are also featuring them in this week’s Good Tips Tuesday link up party! 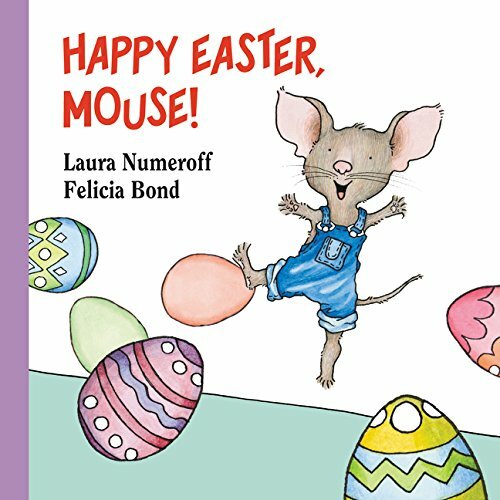 Thanks for linking up each week!